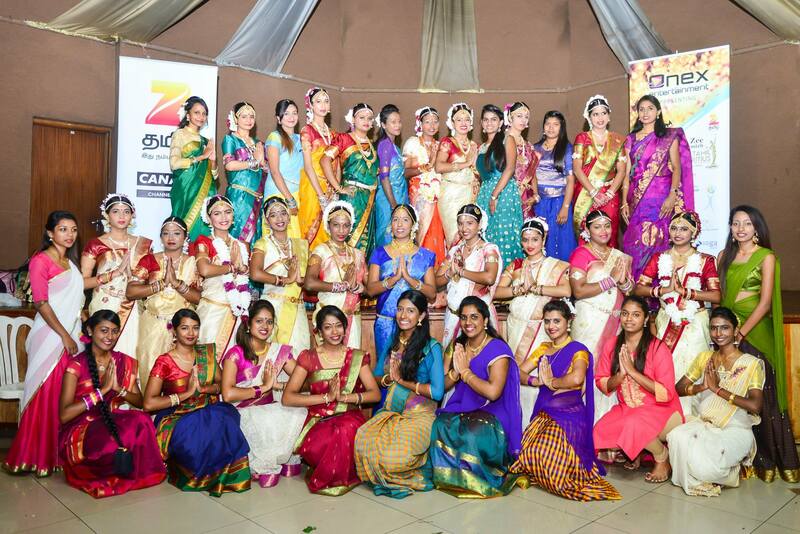 With successful editions every year since 2012, this year we are back with ZEE TAMIZH Miss Tamil Mauritius competition for an even more exciting and lifetime experience. 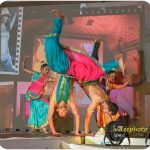 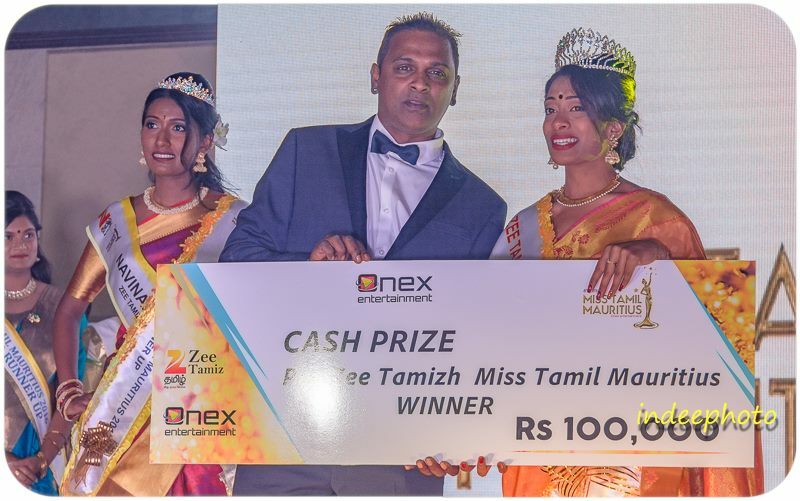 Founded since March 2012, Onex Entertainment is committed to this vision of unity and revival of the Mauritian Heritage. 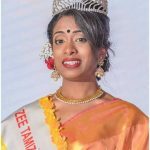 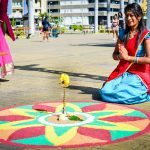 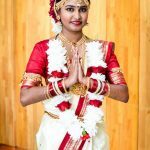 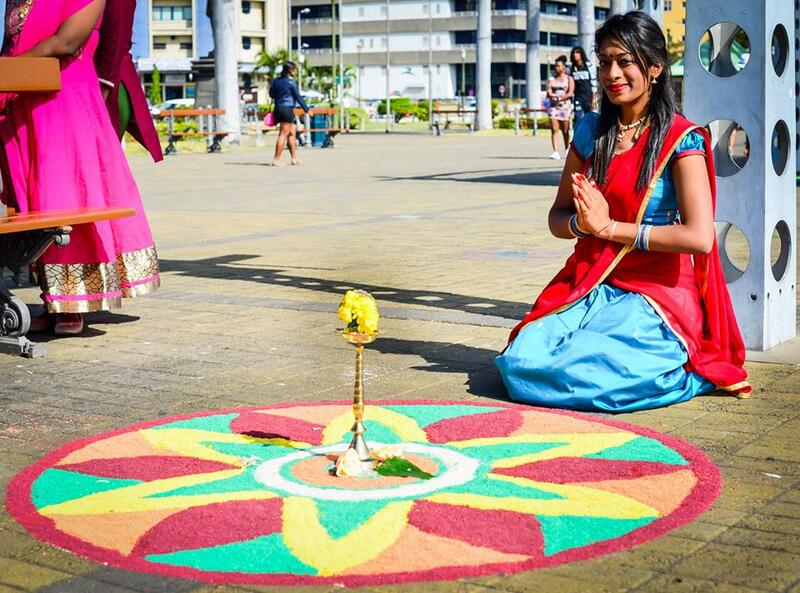 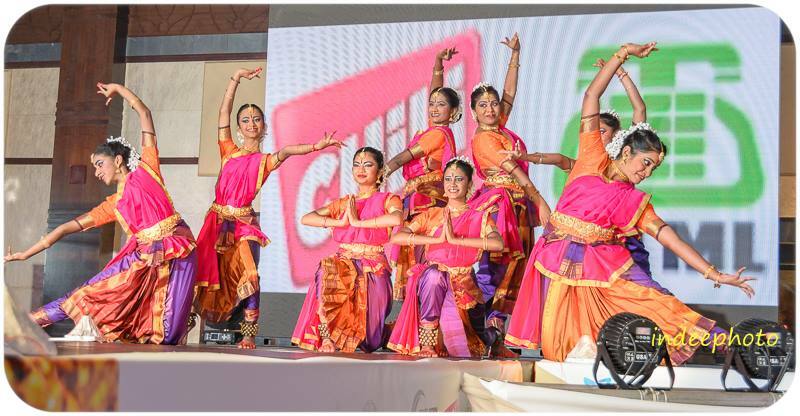 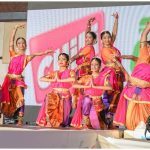 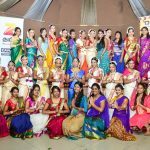 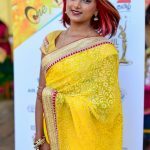 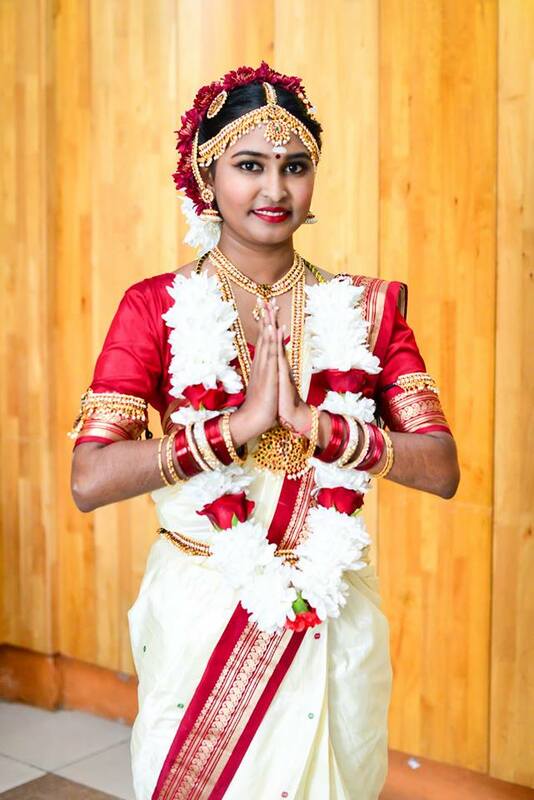 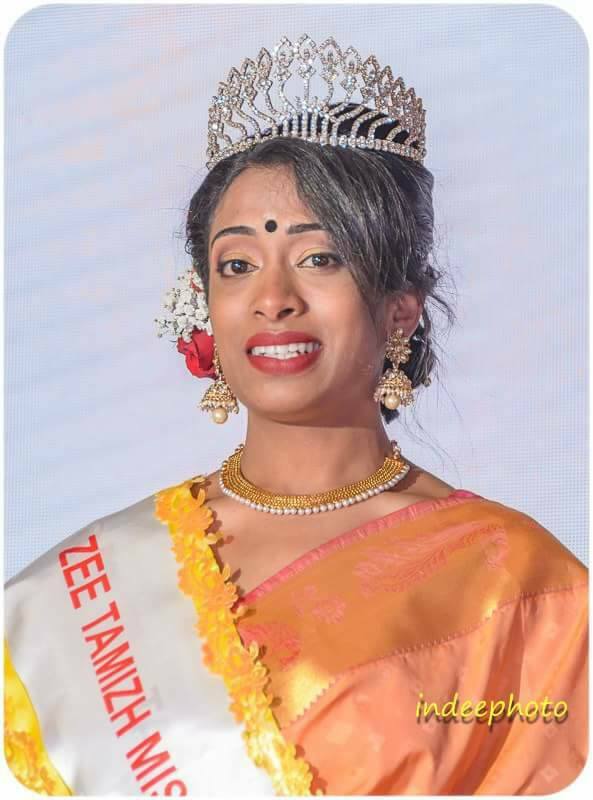 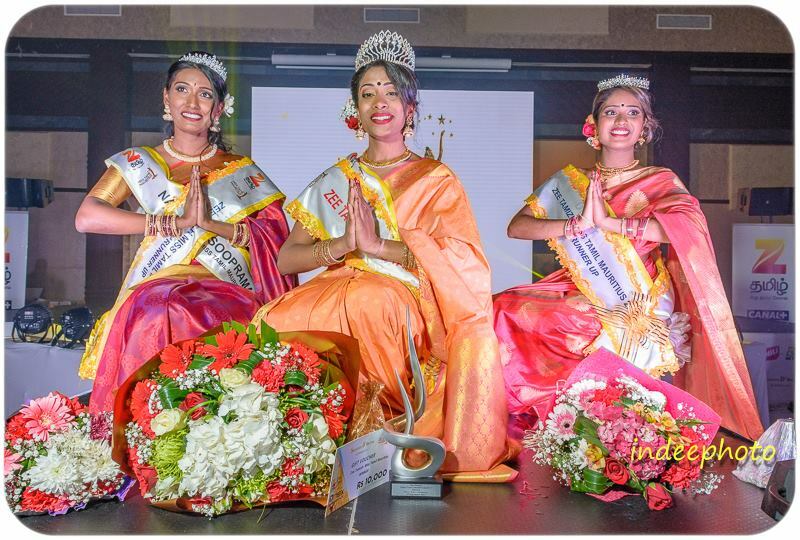 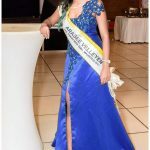 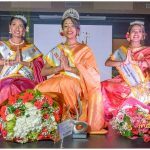 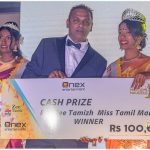 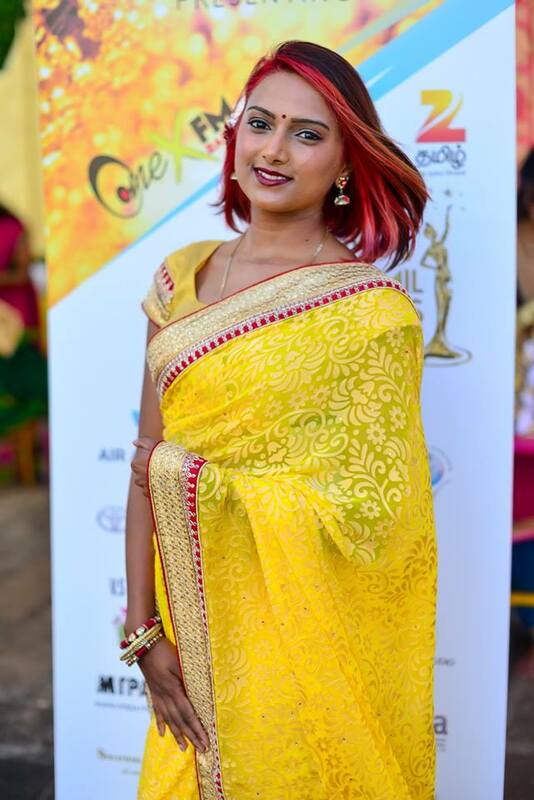 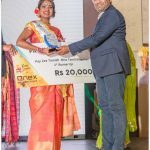 We hold several activites around the year including, the ZEE TAMIZH Miss Tamil Mauritius Competition, Rally from Plaza, Rose-Hill to Mont-Choisy, Puthandu at Palladium and fund raisings.